HAVE YOU BEEN CHARGED BY POLICE? DO YOU HAVE TO ATTEND COURT? DO THE POLICE WANT TO QUESTION YOU? HAVE YOU BEEN CAUGHT DRINK DRIVING? DO YOU NEED TO DEFEND AN AVO? IS YOUR LICENCE ABOUT TO BE SUSPENDED? 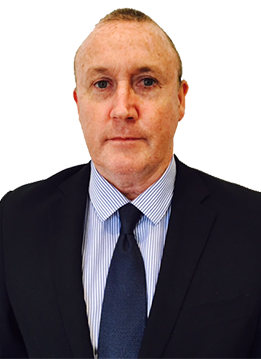 Daniel Lewis & Associates are criminal defence lawyers who will appear in Forster Local Court on your behalf in relation to all Criminal Law Matters, Drink Driving (PCA & DUI) Matters, Traffic Law Matters and Licence Appeals.